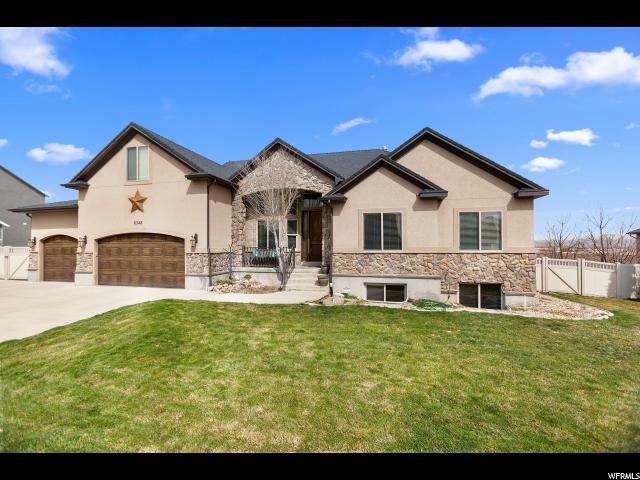 "Beautiful home in Legacy Ranch. 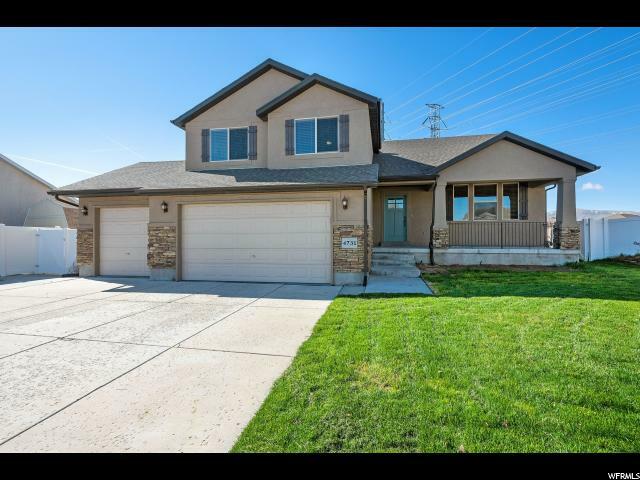 Newly remodeled kitchen, vaulted ceilings, and lots of natural light makes this home perfect for entertaining. 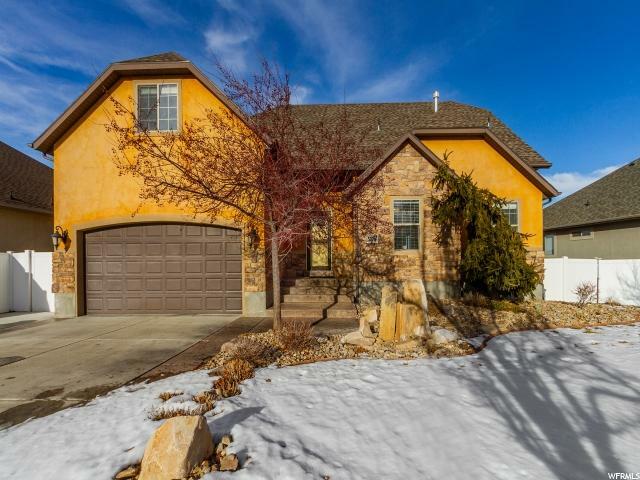 Six large bedrooms, four full bathrooms including a spacious master suite with dream closet. 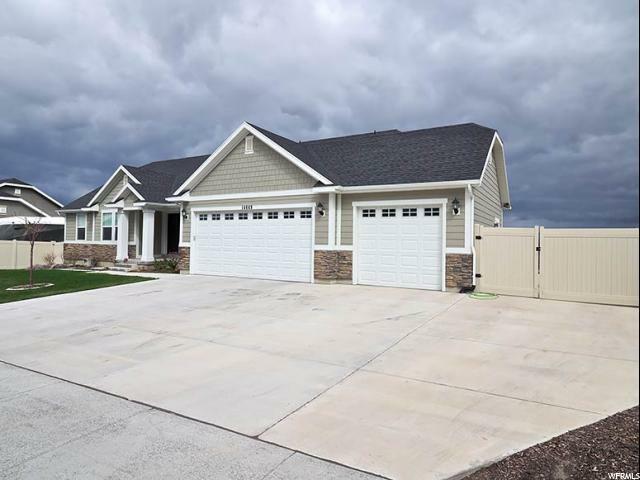 Three-car garage, extended driveway with RV parking, large cold storage and Nest Thermostat. Located on a quiet cul-de-sac with a fully-fenced backyard. Square footage figures are provided as a courtesy estimate only. Square footage figures are provided as a courtesy estimate only. Buyer is advised to obtain an independent measurement." 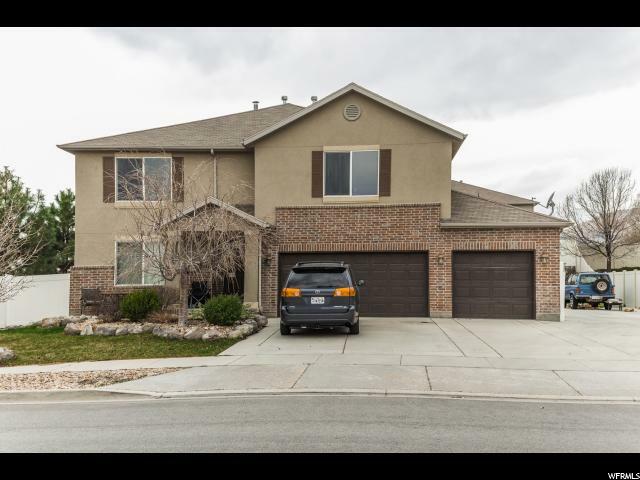 "Must see this spacious home with large bedrooms all with walk in closets and large, open family rooms on every floor. Granite through out and custom tile work in all bathrooms, kitchen and entry. Real hardwood floor, amazing laundry/mudroom. This home has so many upgrades! 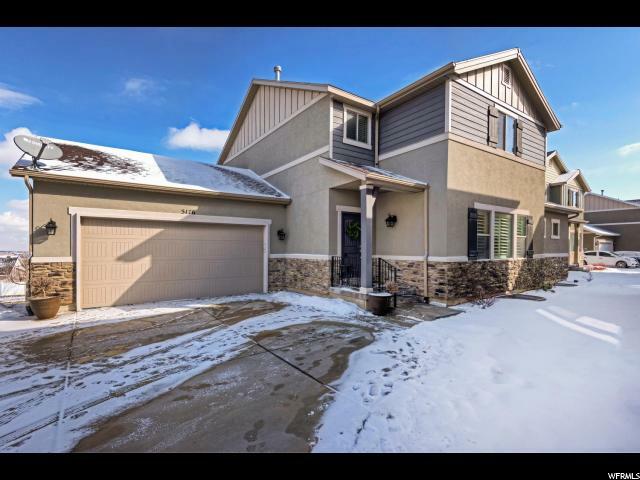 This home has a large city approved basement apartment. It can legally be rented. It has a great layout so it can also be used for your own enjoyment. Large RV parking with a lot of concrete behind the fence. Beautifully landscaped with rocks and a lighted waterfall. Large patio with plenty of room to enjoy the great outdoors. You can not beat $95 a square foot! " 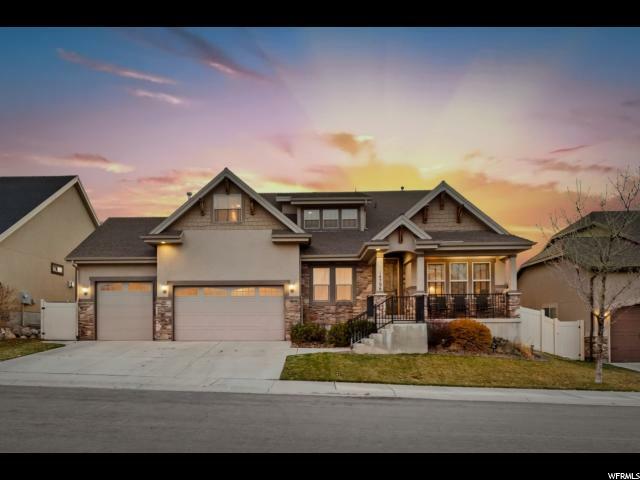 "Gorgeous home in a desireable Herriman neighborhood, just around the corner from Blackridge Reservoir. Views are amazing of mountains and valley. 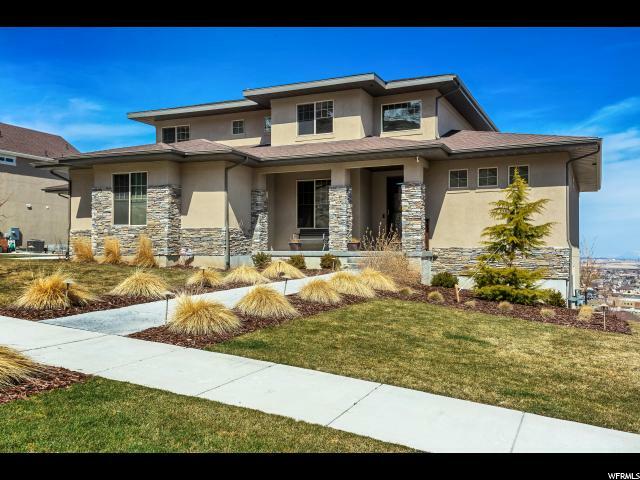 Mature trees with a beautiful landscaped yard, fully fenced. Main floor master and additional bedroom perfect for office or nursery. Upstairs features 3 bedrooms, full bath, and a loft which adds additional space for entertainment or lounging. The basement is perfect for a mother-in-law suite with 1 bed, full bath and large open family room. 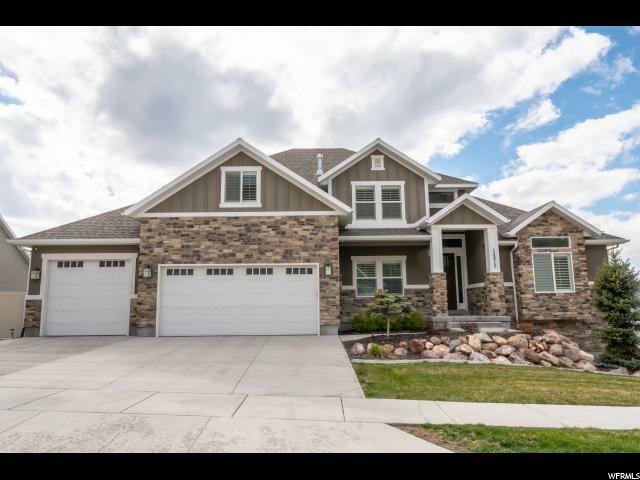 It is full of light with walk out French doors, fireplace, kitchen, laundry, and additional inside storage room. This is a must see! 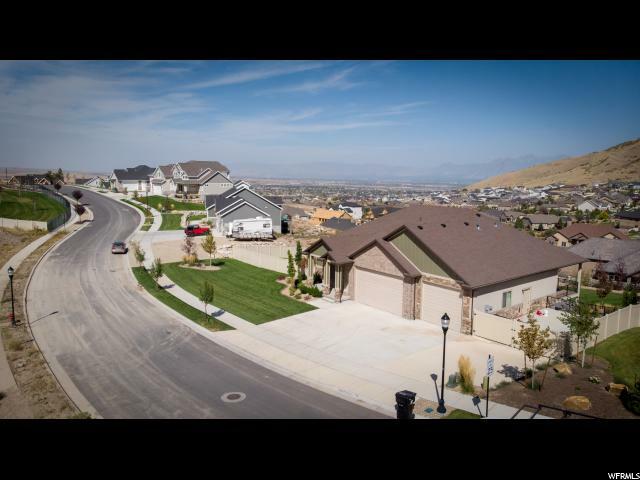 You'll be amazed at what this home has to offer! Call today for an appointment." 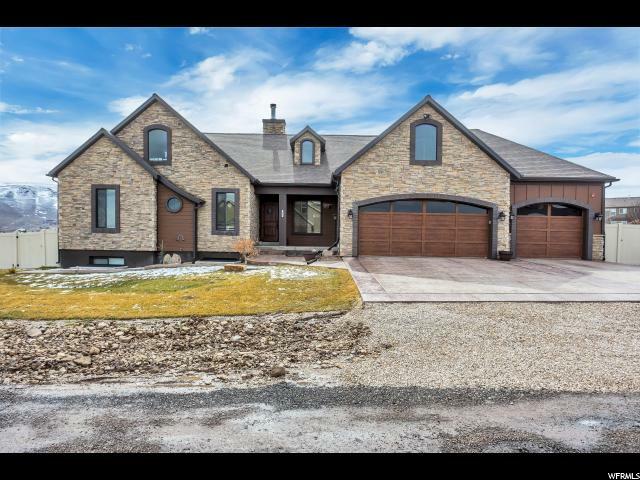 "Amazing newly updated Horse Property. This home has a private office, large open spaces. 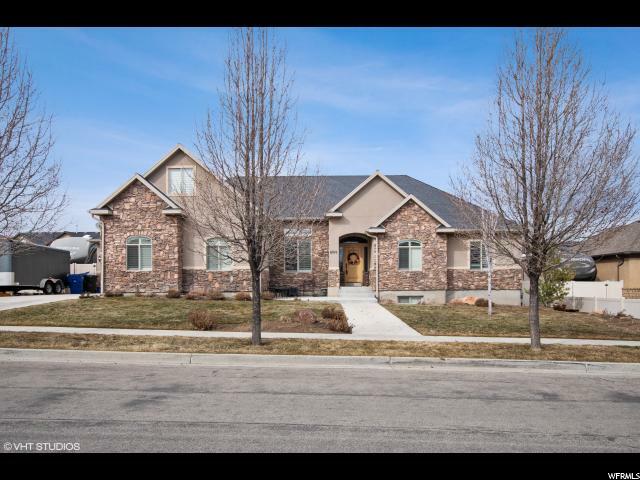 Over-sized bedrooms, all with walk in closets, 2 laundry rooms, Separate furnace for the upstairs and main floor, 2 new water heaters, new water softener and RO water. Huge master suite with a fireplace, and a huge bathroom to match. Large patio and fully fenced back yard. 10 mature fruit producing trees including Apple, Cherry, Apricot, and Plum. There is extra space everywhere you go. It is a must see!" "Commanding great room and kitchen with vaulted ceiling that takes your breath away with all the light and space. Full office next to entrance. The master bedroom is located on the upper floor with two other rooms. Master has wonderful bathroom and large walk-in closet. The main level includes full laundry room and kitchen with amazing views. Sit down next to the fireplace and enjoy the light from large windows and warmth of the fire. Downstairs would make a wonderful in-law suite and includes full kitchen, 2 bedrooms, full bath, walkout entrance and laundry. On a quiet cul-de-sac which backs to green space and bike trail. Home includes a $4,000 (approximate) water softener and purifier system. Just to add the cherry on top of this amazing home, the backyard includes a $5,000 shed with loft which has been used as a playhouse." 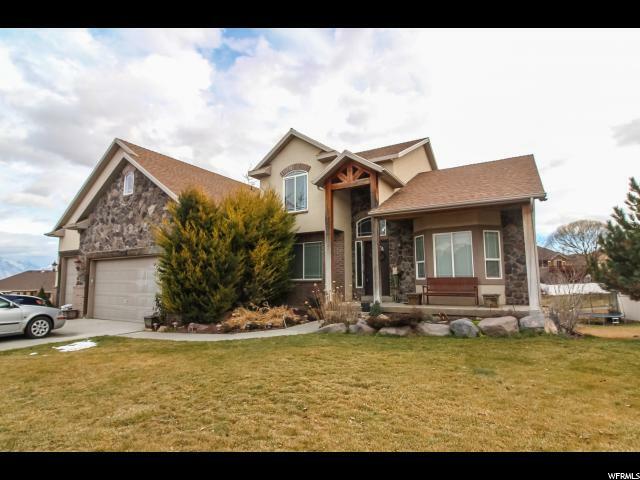 "BEAUTIFUL HOME WITH LOTS OF STORAGE THROUGHOUT. Located in desirable neighborhood. 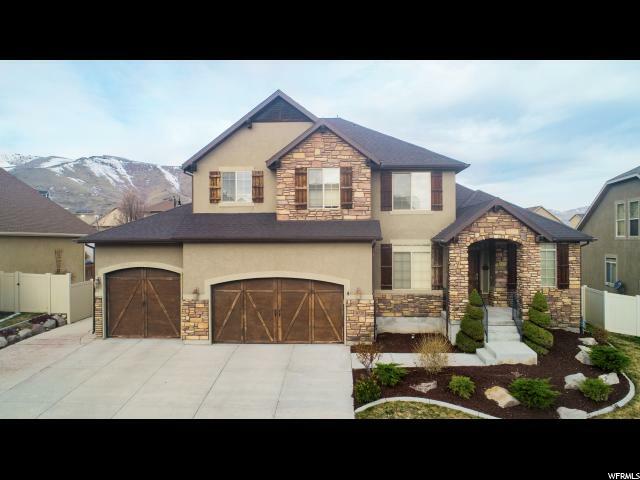 8 bedrooms and 4 FULL baths! 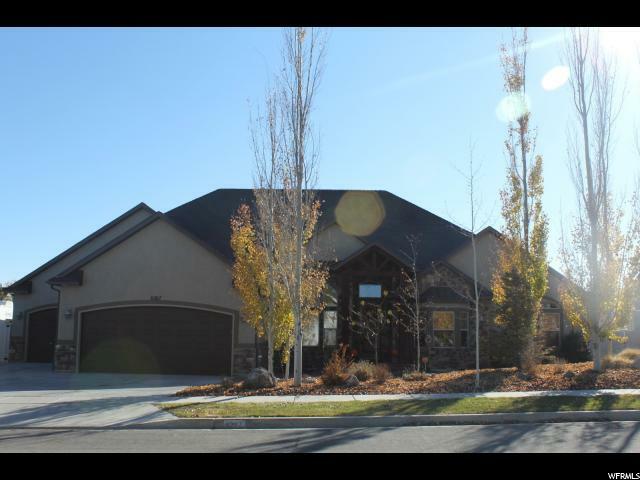 The main floor hosts the perfect open floor plan with foyer leading to great room, vaulted ceilings, and gas fireplace. New carpet on main and first floor. Kitchen has granite countertops, hardwood floor, large island and dining area. Main level also has master bedroom. Master bathroom has large double sink vanity, garden tub, separated shower, and walk-in closet. Main floor also has 2 additional bedrooms and full bath. Upper level has a large guest bedroom with vaulted ceiling, full bathroom and 2 separated walk-in closets. 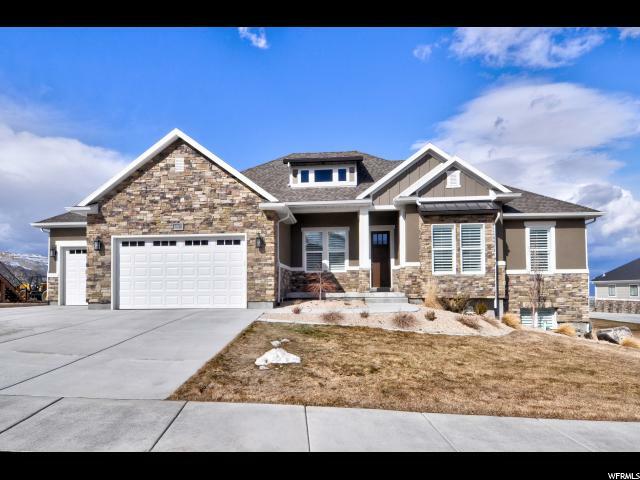 The basement showcases large family/game room with a pellet stove, spacious closet and wet bar with sink, cabinets, and mini fridge. Three guest bedrooms and full bath. One of the bedrooms has French doors ideal for an office. Two storage rooms, one perfect for cold storage. The exterior features 3-car garage, one being extend size. Large RV parking pad. Fully landscaped and fenced. Backyard has large green house and chicken coop. Owner will remove it if buyer is not interested. Buyer to verify all information."